“Time with tea is sacred. Consuming one of the most healing beverages in the world can also be a spiritual practice of presence, peace + intention. If you allow it, you can attune to all five of your senses which automatically opens up the intuitive faculty that we all have access to. 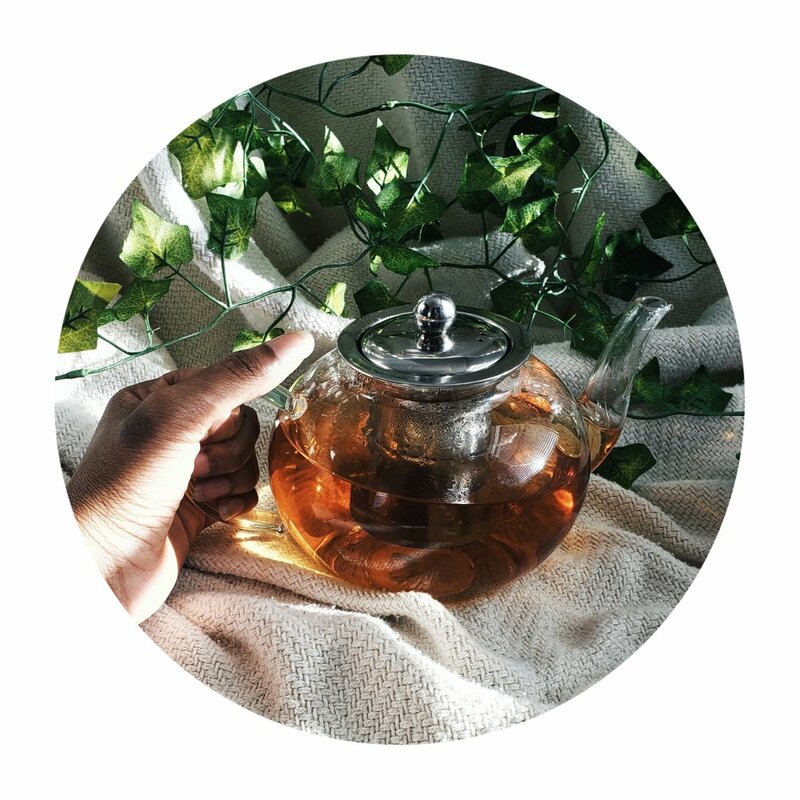 You can learn from the tea + allow the tea to manifest insight within you just by being still + quiet with it!” - Mel, Creator of Grow Your Lovespace"
Grow Your Lovespace has been facilitating + traveling with its three signature sacred spaces since 2016! 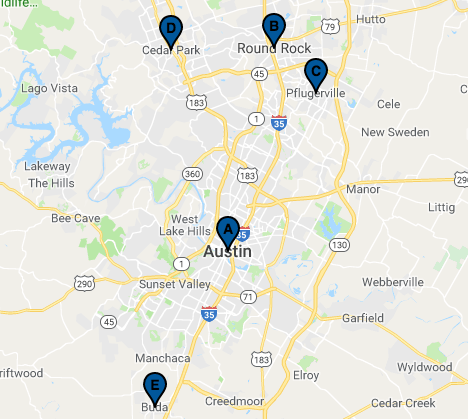 Although based in Austin, TX we’ve been able to touch + reach communities/groups all throughout Texas + beyond. But its time to return to the individual! 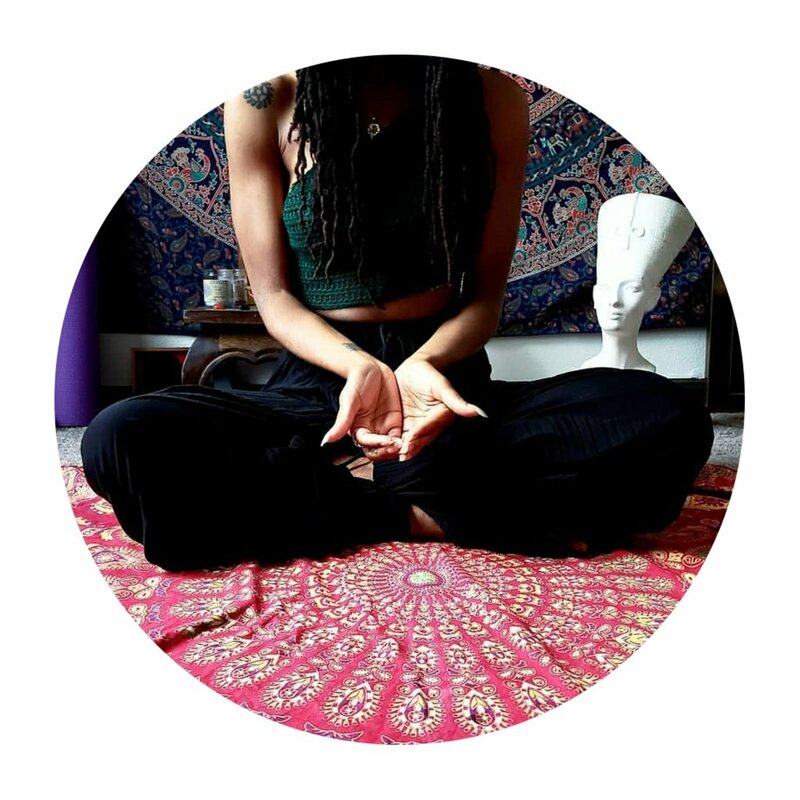 Yoga Off The Mat, one on one is an opportunity to experience this transformative sacred space in an intimate, safe setting. Sessions are available in person or online via Zoom!